English producer Ben Hackman, better known to most as simply Hackman has made huge shapes over the past four years since making his debut on RAMP sub-label PTN back in 2010. Ben has since gone on to unveil material through other imprints such as Greco Roman, Well Rounded and Futureboogie Recordings. Now he releases his latest track, the ‘Carry On’ Ep, which is out now on 2020Vision. Kicking things off is the original mix of title cut ‘Carry On’, seeing Hackman employ soft ethereal textures, crisp percussive elements and fervent vocal lines injecting soul and charm into the composition. Ben then implements his signature rugged, drawn-out bass sounds to the focal stages adding grit and intensity. A ‘Dub’ take on ‘Carry On’ is offered up to follow. 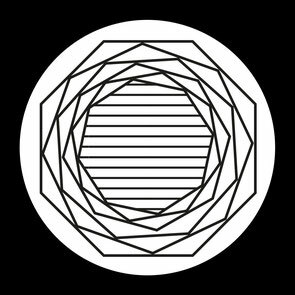 Opening up the latter half of the release is Mobilee/Cocoon artist Rampa’s rework of ‘The Blue’, laying the focus on a hypnotic, percussive led structure to take the lead, while the soundscapes and sub bass stabs of the original track are sporadically thrown into the mix, resulting in a seven and a half minute steady bloomer. 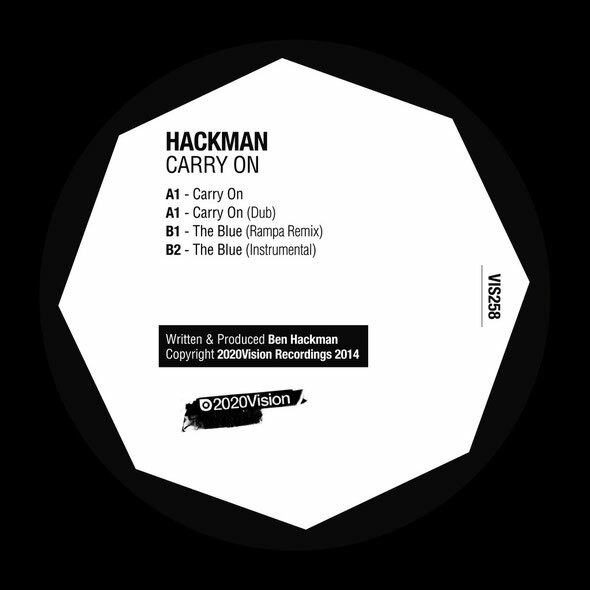 The package is then rounded off with ‘The Blue (Instrumental)’, seeing Hackman fuse bumpy off-kilter rhythms with multi-layered grainy synth lines, closing things on a smooth and melodious tip.